Roja Dove created the most personal perfume to date. Roja Dove, a name synonymous with the best in luxury perfumes, pays tribute to his mother on the occasion of her birthday, on January 6th. With the idea of dedicating a perfume to his mother for two years, Roja has released his most personal perfume to date… A Goodnight Kiss. Roja Dove owes his vocation as a perfumer to the kiss of this very special muse as this is the moment he attributes to his first falling in love with fragrance. 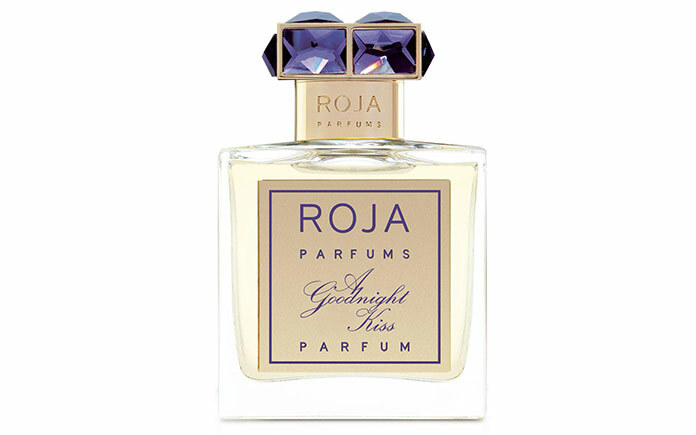 ‘A Goodnight Kiss’ is the olfactive embodiment of this extremely pivotal moment in Roja’s life, bringing together the array of smells that formed to create that one magical moment. Two years in the making, ‘A Goodnight Kiss’ is an aldehydic floral with a very big warm, powdery, slightly leathered base. This perfume belongs to “The Luxe Collection creations” – opulent fragrances, sumptuous and refined, for the true connoisseur.